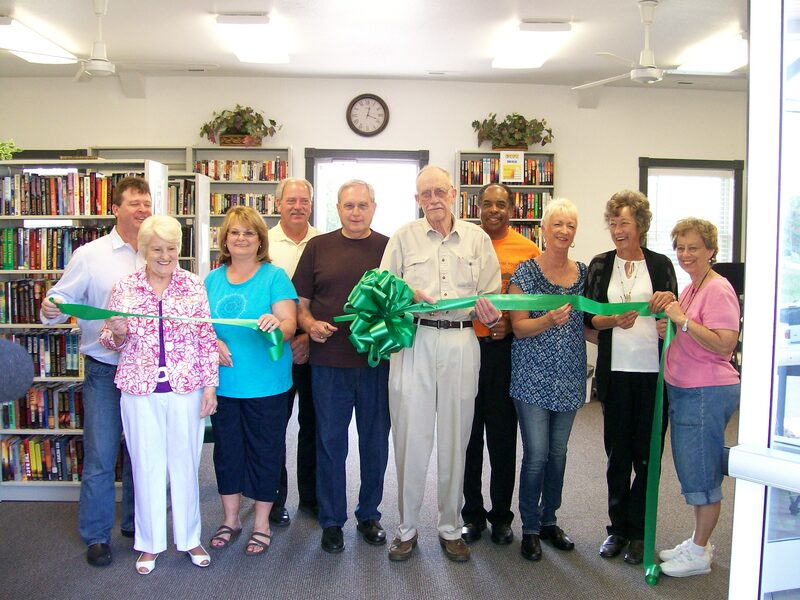 Committee meets the second Tuesday of each month at 5 p.m. at the Book Station on Bristol Road. 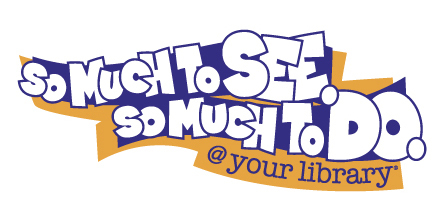 The public is invited -- volunteers are encouraged! Article I: Powers and Duties 1.1 The role of the Book Station Board is to serve as an advisory body to the Harrogate Board of Mayor and Aldermen on all matters related to Book Station activities provided by the City of Harrogate. 1.2 In performing this role, the Book Station Board shall have the following duties and responsibilities:a) Adopt a set of bylaws.b) Review and/or recommend policies and procedures that encompass Book Station activities.c) Review the utilization of the Book Station and make recommendations regarding the acquisition, sale, design, improvement, maintenance, and operations of the Book Station facilities and/or equipment provided by the City of Harrogate.d) Advise the Board of Mayor and Aldermen of the needs of the Book Station, and make appropriate recommendations.e) Review policies and make recommendations regarding fees, services, charges, and fines related to program activities, facilities and equipment provided by the City.f) Research grants/funding of recreational programs and facilities.g) Establish Book Station activities and programs.h) To perform any other related duties as directed by the Harrogate Board of Mayor and Aldermen. Article II: Membership 2.1 The Book Station Board shall consist of five (5) voting members, all of whom shall be residents of the City of Harrogate. There shall be four (4) citizen representatives and one (1) representative of the Harrogate Board of Mayor and Aldermen. All members shall be appointed by the Harrogate Board of Mayor and Aldermen for a term of two (2) years. 2.2 If a vacancy should occur on the Book Station Board for any reason, a recommendation shall be made to that seat for the duration of the un-expired term, and the Board of Mayor and Aldermen shall appoint the vacant seat. Article III: Election of Officers 3.1 A Chairman, a Vice-Chairman and Secretary shall be elected by the Book Station Board members and confirmed into office by approval by the Harrogate Board of Mayor and Aldermen. 3.2 The Chairman shall preside over the meetings of the Book Station Board and appoint all standing and temporary committees. 3.3 The Vice-Chairman shall serve as a temporary chairman in the absence of the Chairman. In the event that both the Chairman and the Vice-Chairman are absent a temporary Chairman shall be elected to conduct that meeting and proceed with the order of business. 3.4 The Secretary shall, in concurrence with the Chairman, prepare agendas for all meetings, provide public notice of scheduled meetings, and perform other duties as necessary. Article IV: Meetings 4.1 Regular meetings shall be held on the second Tuesday of each month at 5:00 PM at the Harrogate Book Station. Members shall be notified by e-mail of each regular meeting by the secretary. 4.2 All regular meetings of the Book Station Board shall be open to the public. 4.3 Three (3) voting members of the Book Station Board shall constitute a quorum. A quorum shall be present before any business is transacted. 4.4 In order for the Book Station Board to carry out its duties and responsibilities, it is necessary for all members to attend the meetings. 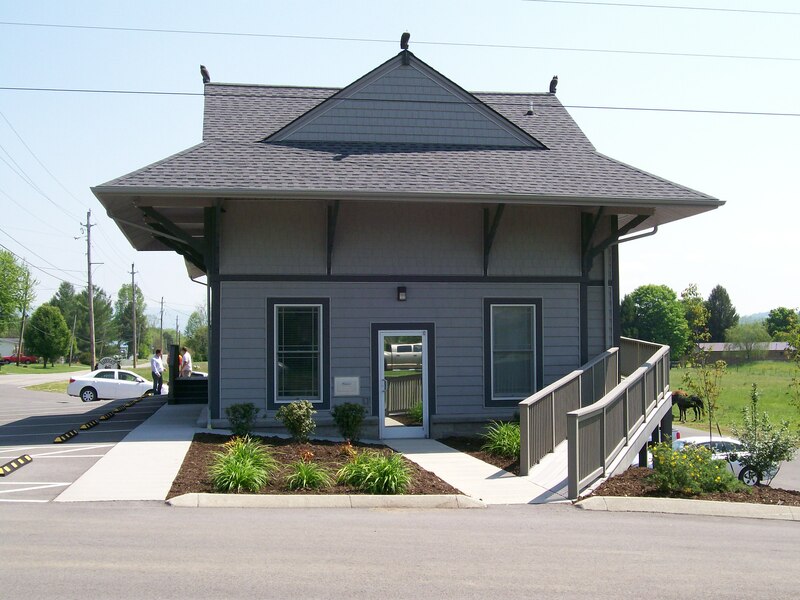 Three (3) consecutive unexcused absences or failing to attend seventy-five percent (75%) of the meetings in a year will allow the Chairman to request the position to be vacated and a replacement to be appointed by the Harrogate Board of Mayor and Aldermen. 4.5 All actions of the Book Station Board shall be put before its members in the form of a motion, duly seconded, and voted upon by all unexcused members present for a quorum. At least three (3) voting members shall be present before a vote may be taken. 4.6 Voting shall be done by show of hands. The Chairman shall vote only in case of a tie. 4.7 The Book Station Board shall keep a record of its meetings, recommendations, findings and determinations. These records shall be public and maintained in the files of the Book Station Board of the City of Harrogate at the City Hall. Article V: Order of Business 5.1 Order of business shall be as follows:a) Determination of quorum.b) Approval of previous minutes.c) Old business.d) New business.e) Adjournment. 5.2 Items of business at the regular meeting shall appear on the agenda. All items on the agenda shall be presented to the Secretary at least five (5) days prior to the meeting. 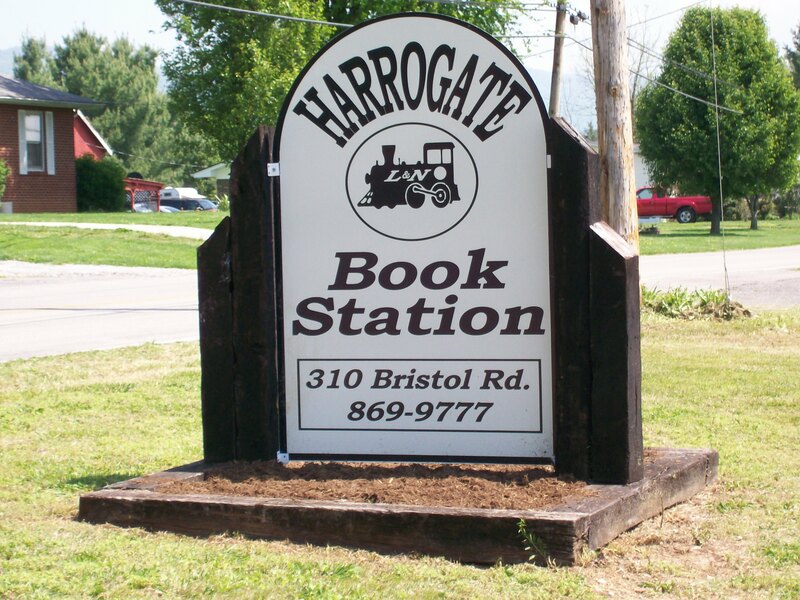 Article VI: Adoption and Amendment 6.1 Bylaws of the Book Station Board shall be adopted by a majority vote of the Harrogate Board of Mayor and Aldermen. 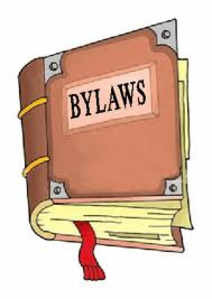 6.2 Bylaws of the Book Station Board may be amended from time to time by majority vote of the Harrogate Board of Mayor and Aldermen at a duly constituted meeting provided that such proposed amendment shall have been first submitted to all its members in writing prior to the meeting at which the vote is taken.